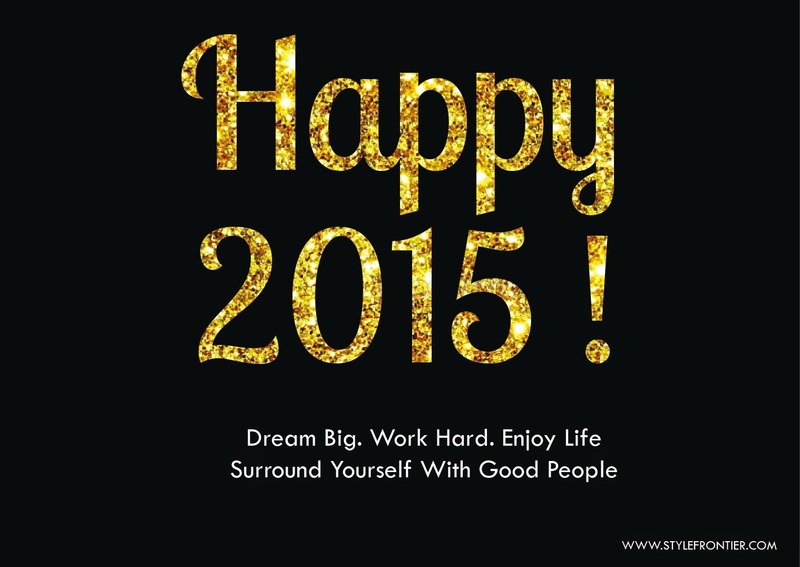 For all the memories in 2014, all the happiness and loss, good things to be thankful for, lesson to be learned from. Let's embrace the brand new year with positivity and pray that there are a lot of awesome goodness this year. My 2015 mantra: Dream big. Work hard. Enjoy life. Surround yourself with good people! I guess there's no point in dreaming big if you don't work hard, rite? But again, this year, I will open myself to more opportunities and have a better time table/schedule to handle things. And trying to minimize the urge of procrastination! I also hope that with what i have, i could give more this year, whether to closest friends in need or those needing donation. Enjoy life! yes! it's always been my motto of work hard play hard. I guess this year i will explore the world more, travel to places i've never been, trying stuffs i think i wouldn't do, get in shape, and pamper myself once in a while.